Despots, Dictators, Degenerates and Delinquents – What Delicacies Do they Devour ? It’s true. Saints and sinners, despots and dictators: they all have at least two things in common. Eating and death (some have the IRS to contend with as well) What, pray tell, are the food preferences of evil people? 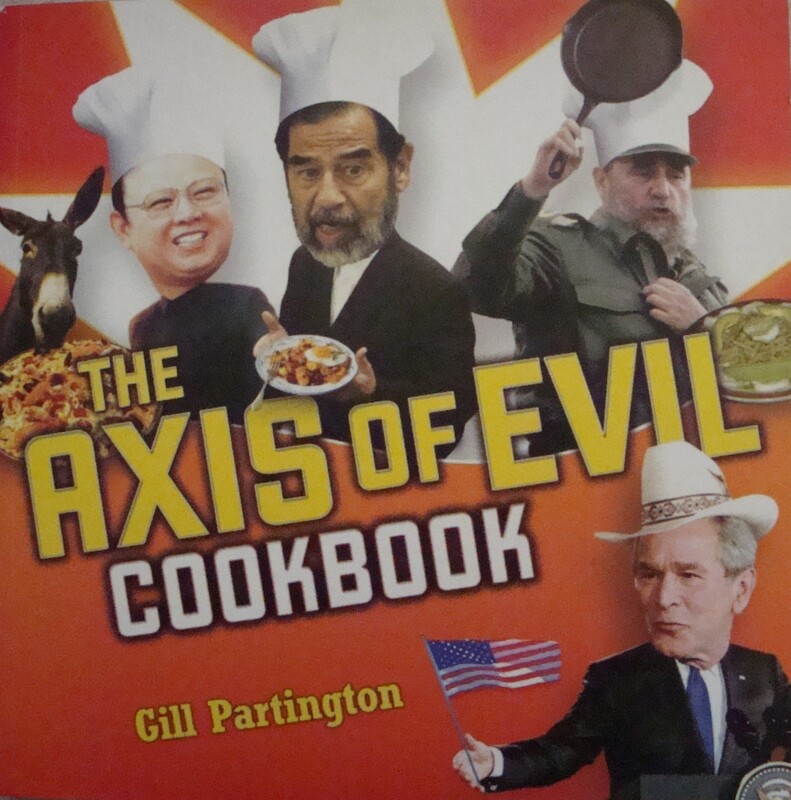 Gill Partington has addressed this issue tongue-in-cheek in his book “The Axis of Evil Cookbook”, an amusing book of recipes thought to reflect the food cravings of the despots and dictators in our world. 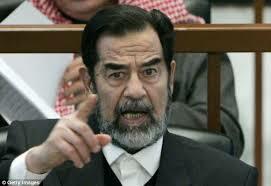 So, what was Saddam Hussein’s favourite food? Well, Partington has suggested several possibilities in his book, including ”Makhlama” (spicy spinach omelette), and “Mnazellah” (a type of Iraqi goulash). Saddam led a pretty luxurious life, at least, until the fall of his regime. Gone was barbequed Gazelle, steaks and chicken. After his capture, he supposedly had to adjust to his new surroundings and was alleged to have taken a particular liking to Doritos corn chips, eating a family sized bag in minutes. Also high on his list was Raisin Bran and Hamburgers and fries filled up his last days. 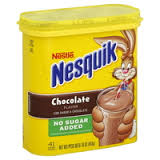 Despite his hatred of the Western world, it appears that Osama Bin Laden had a penchant for Pepsi, Coke and Nesquik. What better symbols are there of the Western world than this trilogy? Seems that you can make exceptions when you’re a despot: you can like their beverages but dislike their democratic ways. 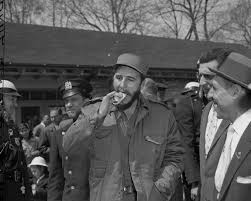 Fidel Castro’s tastes tend to lobster, foie gras, turtle soup and turkey, according to Partington. 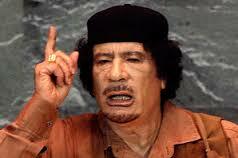 Muammar Al-Qaddaffi of Libya liked Stuffed Peppers and Vegetable Couscous. President Assad of Syria favored donuts. (according to Partington, a cousin of Assad‘s own’s a Dunkin‘ Donuts. There are Dunkin‘ Donut franchises in Syria, however, I was unable to locate any information to confirm or deny that one of Assad‘s cousins owns one). 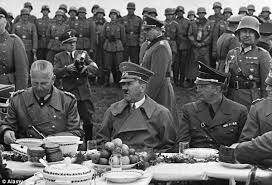 Hitler liked sweets, especially cakes dripping with whipped cream. 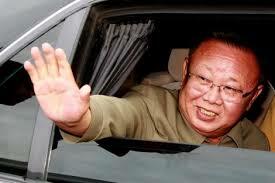 North Korean ruler Kim Jong-il had a passion for sushi. Ever wondered what Attila the Hun liked to eat? 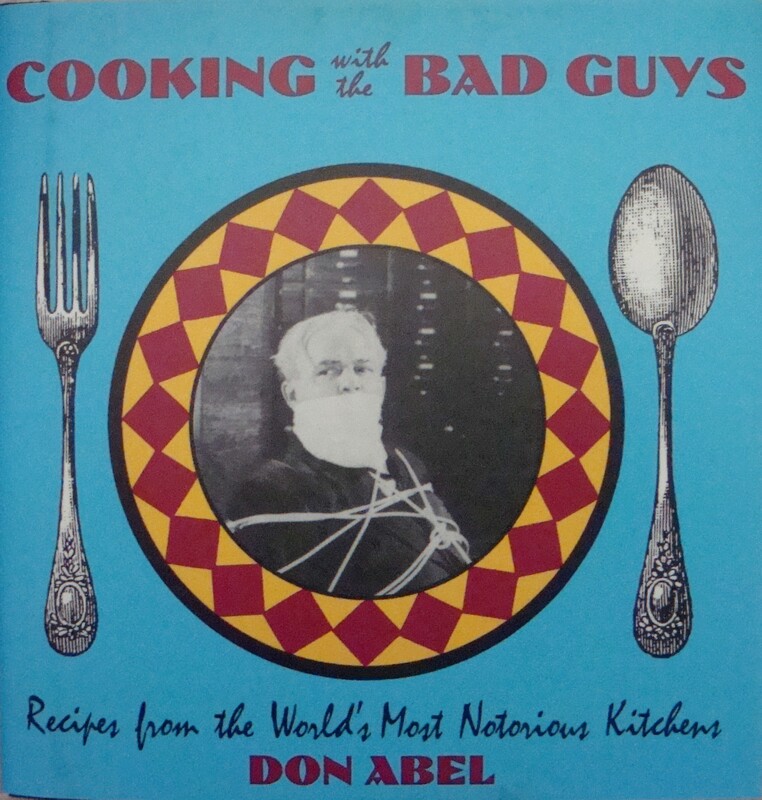 Well, according to Don Abel, author of “Cooking with the Bad Guy’s, “Rabbit in Yogurt” and “Noodle Pudding” were on his list of favourites. The Grand Inquisitor in Spain (1487), Tomas de Torquemada liked “Potatoes with Garlic Mayonnaise” and “Sponge Cake with Almonds”. 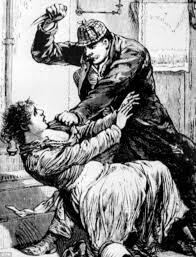 Did Jack the Ripper really fancy “Savory Steak and Kidney Pie” and “Cleveland Street Bubble and Squeak”. We’ll never know. 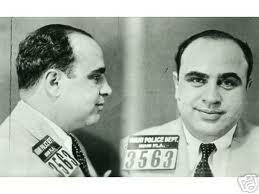 Abel, in his book “Cooking with the Bad Guys” suggests that even the ruthless Al Capone had a soft spot for “Mom’s Baked Lasagna”, and a nice bowl of “Raspberry Italian Ice” to finish off a meal. Billy the Kid, the legendary bad guy in the Southwest, spent much of life in New Mexico. According to Lynn Nusom, in his book “Billy the Kid Cook Book”, the debate about Billy the Kid persists, despite the fact that he was tried and hung in Mesilla, New Mexico, on May 13th, 1881. Nusom says that some claim that he was “…a bandit, hoodlum and murderer”, yet others see him as “…a cowboy and a hero”. 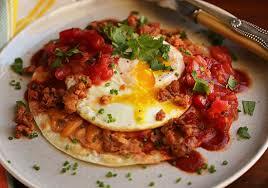 Some of the foods Billy might have eaten include “Huevos Rancheros”, “Hacienda Stew”, “Red Eye Gravy”,and “Crookneck Squash Soup”. All in all, even the bad guys have to eat and there is apparently enough fascination with their appetites and gastronomic preferences that several books have been published about them. “What the Great Ate – A Curious History of Food & Fame”, by Matthew Jacob and Mark Jacob, includes snippets of the food preferences of hundreds of better known characters, from Adam and Eve to Frank Zappa. It should be noted, however, that this book is mostly about the good guys, although a few tyrants are mentioned. So, there you have it. From despots to dictators and degenerates to delinquents, all you wanted to know about the dietary preferences of the truly bad guys. 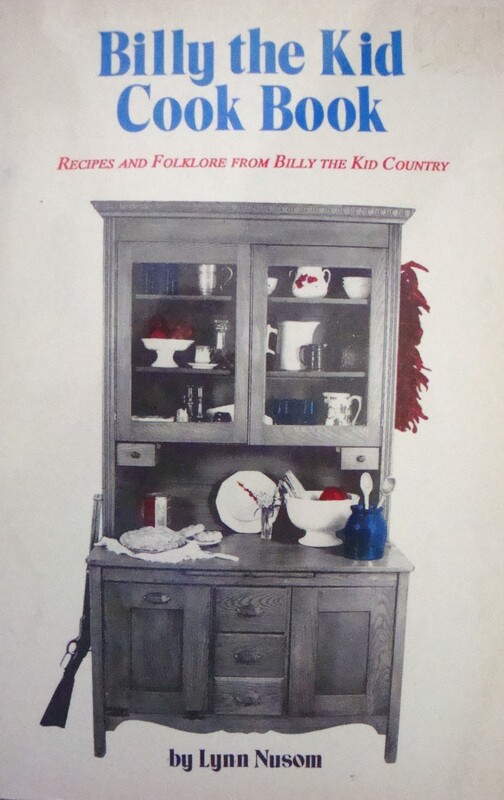 This entry was posted in Cookbooks, Cooking, Cooking and Social History, Eating, Food Trends, Uncategorized and tagged Assad, Billy the Kid, cookbooks, Cooking, Despots, Dictators, food history, Jack the Ripper, New Mexico, Osama Bin Laden, Qadaffi, Saddam Hussein, social history, Sue Jimenez, time capsules. Bookmark the permalink.